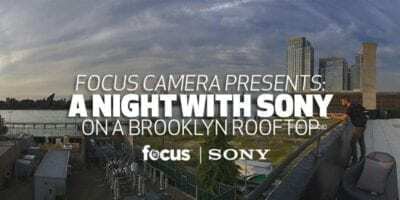 You’re invited to our 4th Annual Sony Rooftop Event for a night of demos, drinks, and an awesome view of the Manhattan skyline. Come see the latest Sony photography gear and sharpen your skills with an informative workshop from portrait photographer Dani Diamond. Practice shooting in a scenic Williamsburg loft with help from the Sony Alpha collective, including Marco DeGennaro and Dave Krugman. 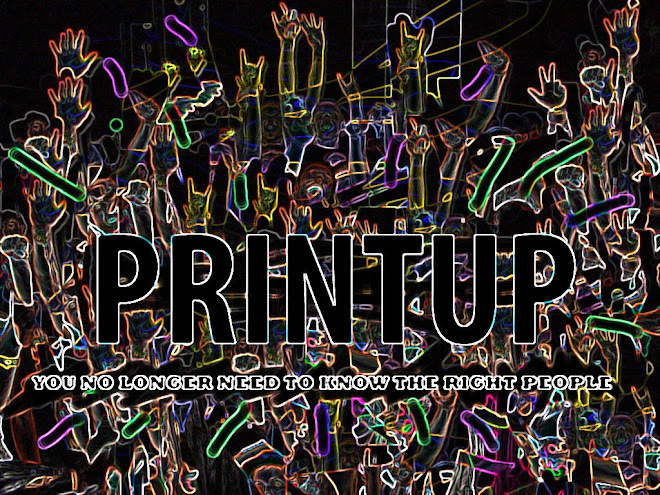 We’re giving away a Sony a7RIII, Sony a6000 and more!